Cassie Howe is a descendant of one of the famous Salem witches. Each year Samhain and the festival of the dead marks the new year, an end to the old while embracing the new. As Cassie begins the month long celebration, she encounters a dark and sinister presence that threatens the balance of her world. Joined by a cast of unlikely heroes, Cassie will confront her darkest fears and seek to find a rogue witch who kills without mercy. Does Cassie have enough courage to stand up against true evil before its too late? Welcome to Mystic Hallows, home to thirteen witch covens that keep the veil between the living and the dead closed. It’s a world of monsters, mayhem, and magic where the ancestors of the powerful Salem witches of the past struggle to keep balance. 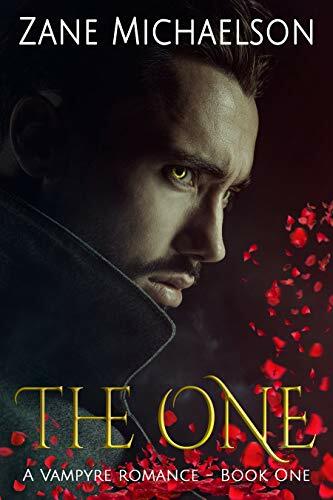 Discover supernatural mystery, thrills, danger, and romance in a place where everyone has a deep, dark, and often deadly secret. Ms. Neeley’s characters are strong and the storyline will keep you on the edge of your seat. I have been looking forward to reading this book. Destroy is the second book of this series, Carnage is the first, they will steal your heart. Sandra R Neeley has given a new meaning to the word gargoyle. She brings the creatures of the Bayou to life. I laughed, giggled, was surprised and at times angry. Destroy is a sweet, loving, caring possessive creature that has to proof he is a worthy male among his people. He has been lonely and unloved for so long, he can’t wait to find his mate. Then along comes Rowan, his Mate. If you want to know more of Destroys journey, grab this book. Ms. Neeley’s characters are strong and the storyline will keep you on the edge of your seat. I can’t wait to read the next book in this series “Enthrall”. I’m an Indie Romance Author, but I tend to write under many sub-genres such as Contemporary, Suspense, Paranormal, and even Fantasy. Today’s interview is with an author that is totally new to me. When searching for authors to highlight Dawn Doyle answered up and agreed to talk with me. I met Dawn in The Redhead’s Reading lounge, one of my Facebook reader groups. We play, talk about the books and authors we love and have a giveaway here and there. I would love to see you there. Where as only 1 or 2 authors and books are shared in this blog each day, the Facebook groups allows for me to share 10 times as many books and authors with readers. Thank for joining me today Dawn. I see you listed romance as your genre and when stalking, I mean researching, for this interview I noticed you write multiple books within the romance book world. I also see you have a new release coming on 9/24, Blaine. That cover is HOT! The blurb and buy link are at the bottom of the interview. I am anxious to hear more about you and your books so let’s get started. Dawn: Romance 2014, but I was dreaming up stories for myself for years. 2) Which one of your published books is your favorite? How about a favorite character from your books? Dawn: I think Witch Hunter will always have a special place in my heart because I love anything magical. I think Lucian is my favourite right now. Red: Just the name Lucian makes me shiver. Dawn: For the names, I just think of how the character looks and try to place a name to the face. If not, I search name sites for something that stands out to me. Red: I can imagine the names are difficult until you describe them. Dawn: When a reader tells me they loved the story. Red: You are the second author to mention this. The room seems to bring on a creative, ummmm shall we say, flow. 6) I am sure you don’t sit with a timer but if you had to guess how long does it take for you to write a book? Dawn: The quickest was five weeks, the longest was eight months. I try to write at least an hour a day, but life gets in the way most of the time. Red: Time does fly and there never seems to be enough hours in the day. Dawn: I do. With the bad ones, and I hope I’m not the only one who does this, I check to see if they like the same books as me by comparing our ratings. If I like a lot of the stuff they don’t, then it makes sense. If there’s a problem with my book, I want to know about it. But, I’ve come to realize that no matter what you do, or how good you are, there’s always somebody out there who’s going to hate your work no matter what. Red: Personal commentary here. I believe that the star rating system is severely flawed. 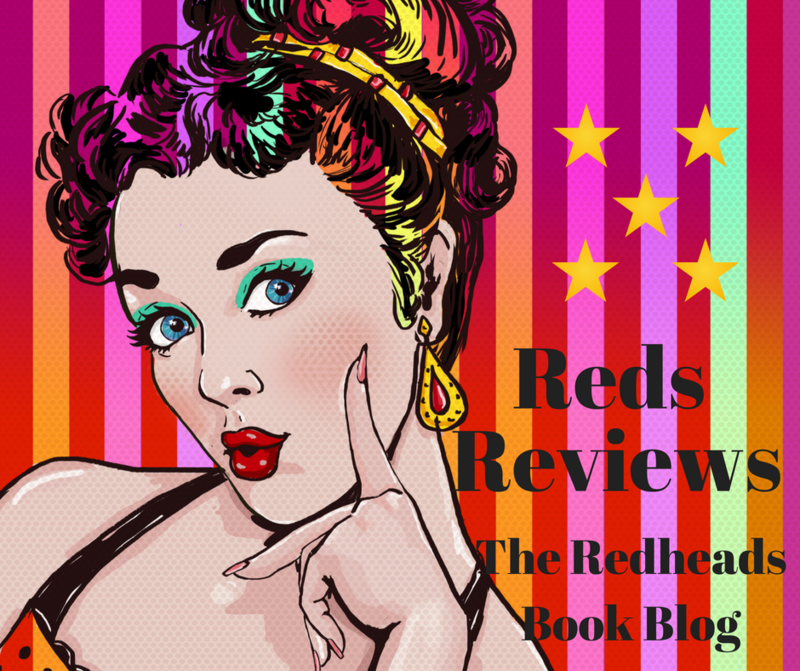 At The Redhead’s Book Blog we are working on a way to rate a book beyond the stars. Hey, that’s a great tagline for my new review team. You brought out my creative side. Dawn: Think of different scenario’s and see if they work any better. Sometimes, I leave my writing and read a few books, or I’ll work on another story. Dawn: Soul Guardian and Witch Hunter. Paranormal and Fantasy are difficult to promote. Red: Hopefully this interview will help with that. 10) What advice would you give an aspiring author? Dawn: Don’t give up. If you think your work is bad and nobody will like it, remember that we all do exactly the same thing. You won’t know until you try. 11) What can we expect from you in the future? Dawn: I’m writing the second book in the West Norton Boys . Dawn: I have a two-year-old English Bulldog named Jake. He farts…a lot. Red: My dog is rude like that too or maybe its really one of the men in the house and they are just blaming the dog. Thanks for stopping by to chat with me today. It was great getting to know you better. It was supposed to be OVER, but I was still in DEEP. Trying to dig my way out of the s**t I was in seemed IMPOSSIBLE. Falling for Robyn made me want to CHANGE. But, to do that, I had to take a RISK that could get me killed. I didn’t want to drag her into my WORLD, but I had to hold on to her with everything I had so I could be FREE. I was still paying for my MISTAKE, my dreams lying shattered inside a file I told nobody about. Then I met HIM, and my world turned UPSIDE down. I was forced to EXPOSE my shameful past to Blaine, but it wasn’t long before I found out he held SECRETS of his own. When circumstances threw me into the center of a new HELL, I had to do whatever I could to get us out. Even if it meant risking my FREEDOM.